Gone are the days when women were considered less authoritative and less powerful. Today women are better known for making a great use of the given opportunity. 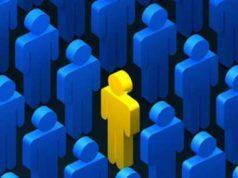 In a survey conducted by executive search firm EMA Partners it was revealed that only 11% of 240 large companies (Indian-owned as well as multinational, private as well as state-owned) have women CEOs. 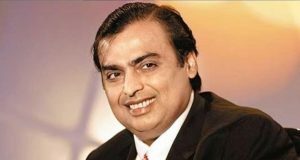 Following we have a list of India’s top female CEOs and their academic qualification. 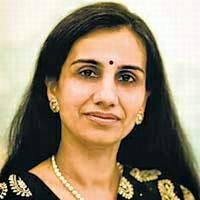 She is currently the Managing Director (MD) of ICICI Bank and Chief Executive Officer (CEO). 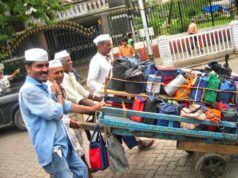 After graduating, she pursued Cost Accountancy ICWAI and also acquired the Masters Degree in Management Studies from Jamnalal Bajaj Institute of Management Studies, Mumbai. 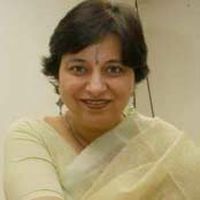 Vinita Bali, MD BritanniaIndustries Ltd.
Vinita is presently the Managing Director of Britannia Industries Limited. 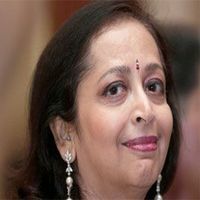 She received her Bachelor’s Degree in Economics from LSR at the University of Delhi and her MBA at the Jamnalal Bajaj Institute of Management Studies at Bombay University. She pursued postgraduate studies in Business and Economics at Michigan State University. 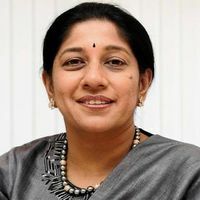 Kalpana is Chief Executive Officer of J.P. Morgan, India. She is graduate in law from Bombay University and completed her Bachelor of Science from Sophia College, Mumbai. 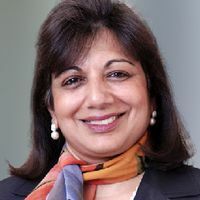 Kiran is the Chairman & Managing Director of Biocon Limited a biotechnology company based in Bangalore. She completed her B.Sc. Zoology Honours course from Mount Carmel College, Bangalore University and later did her post-graduation in Malting and Brewing from Ballarat College, Melbourne University. 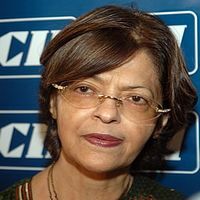 Mallika is currently the Chairman and CEO of TAFE did her in MA (econometrics) from Madras University. She completed her MBA from the Wharton School of the University of Pennsylvania. 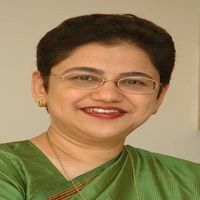 Naina currently is the Group General Manager and Country Head of HSBC India. 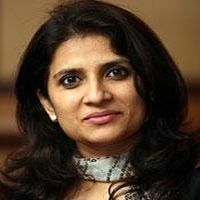 She is a chartered accountant by profession, later earned a Bachelors degree in Economics from University of Delhi and an MBA from Harvard Business School. 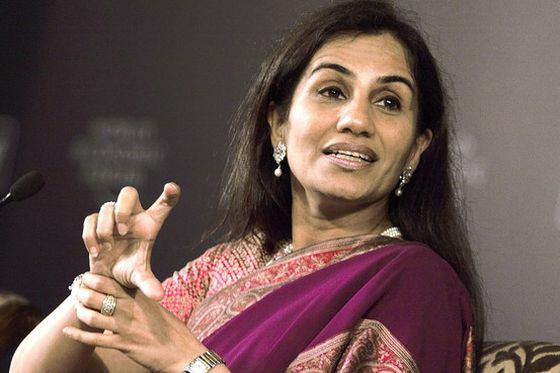 She was the first Indian woman to graduate from Harvard Business School. 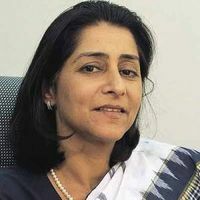 Neelam currently holds the position as the Managing Director of Hewlett-Packard India. 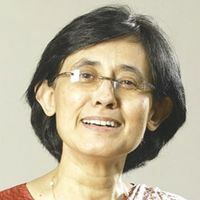 She holds a bachelor’s degree in Economics from St. Stephen’s College, New Delhi, and a Masters in Business Administration from the Faculty of Management Studies, Delhi University. Preetha is the Managing Director, Apollo Hospitals Enterprise Limited. 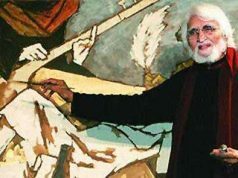 Dr. Preetha Reddy holds a B.Sc from Stella Maris College Chennai, and a Masters in Public Administration from Madras University. 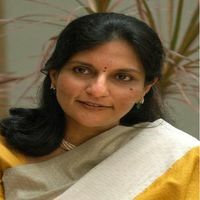 Roopa is currently the Managing Director & Chief Executive Officer of CRISIL and she is also Region Head, South Asia, Standard & Poor’s. She is a graduate in Statistics and a post-graduate in management from IIM, Ahmedabad. 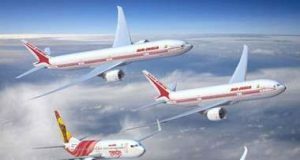 Sulajja Firodia Motwani Managing Director of Kinetic Engineering Ltd.
Sulajja an MBA from Carnegie Mellon University, USA, Sulajja started her career at BARRA international, a leading investment analytic firm in California. She worked there for four years before joining Kinetic. She is now the Joint Managing Director of Kinetic Engineering Ltd and Director, Kinetic Motors. Swati who followed up her MBBS with a Master’s in Public Health from Harvard University, is now Director, Strategic Alliances and Communications, Piramal Healthcare. 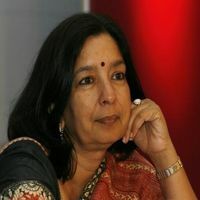 Shikha Sharma Managing Director & CEO of Axis Bank Ltd.
Shisha is Currently the Managing Director and CEO of Axis Bank Ltd. She holds a BA Degree in Economics and Has done MBA from IIM Ahmedabad.